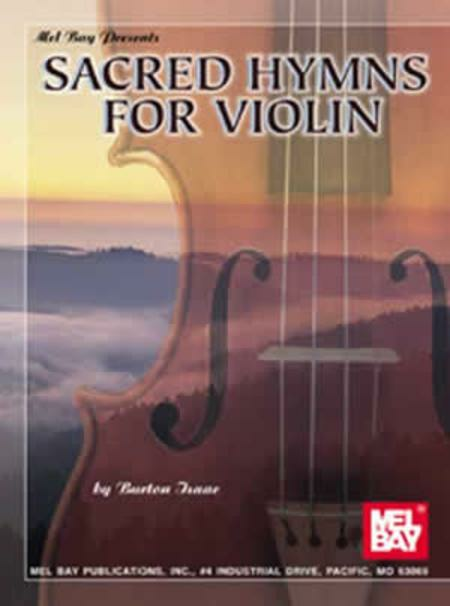 These violin solos on traditional hymn tunes were written to give the intermediate violinist new and appealing repertoire that will contribute to church services throughout the year. These hymns will add variety and life to worship celebrations. Twenty-one hymn tunes are included in medleys or solos arrangements. Piano accompaniment is included.